Call Peel Podiatry on 9586 3046 Today! Peel Podiatry Clinic is very proud to be recognised as one of Mandurah’s leading family and sports podiatry practice. 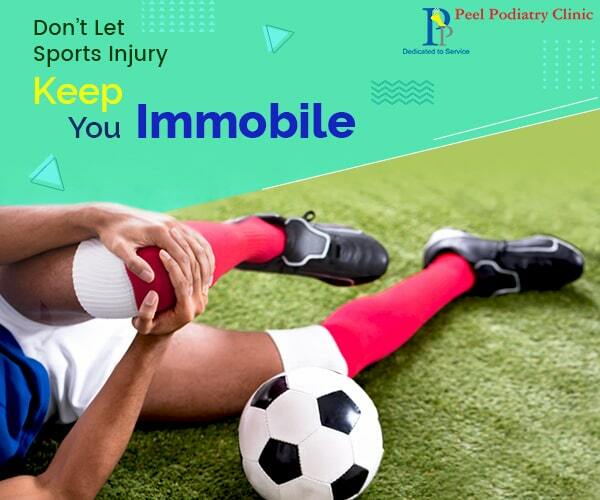 Peel Podiatry offers complete podiatry services for the entire family, from children, the elderly, athletes and sports enthusiasts, including patients with diabetes. We provide general podiatrist services in Mandurah including skin and nail care, and specialised foot assessments for those who need orthotics or have sports injuries. Our sports podiatrists provide specialised treatment for soft tissue injuries, and mechanical conditions of the foot utilising the latest Shockwave technology. All our podiatrists are DVA and Medicare approved providers. We offer seniors discount and bulk billing for patients who have Medicare Allied Health Services referral forms (conditions apply). For further enquiries, please feel free to contact us today on 9586 3046. 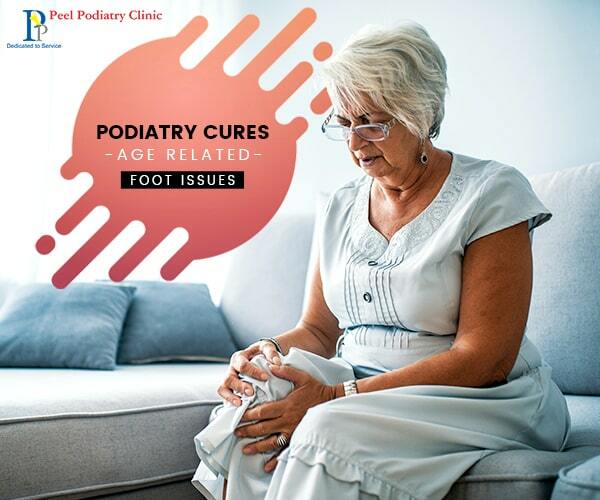 Podiatry is the profession which deals exclusively with conditions affecting the human foot and conditions in the lower limbs resulting from faulty biomechanics or alignment of the foot. Orthotics are shoe inserts designed to support, align, and improve the functions of the foot, ankles, knees, hips, and lower back. With PACT, bacteria, viruses and fungi can be killed off effectively and without pain on skin surfaces and nails. The objective of podiatry in aged care facilities is different to a private clinic. Our aim is to improve the residents’ comfort and independent without compromise. 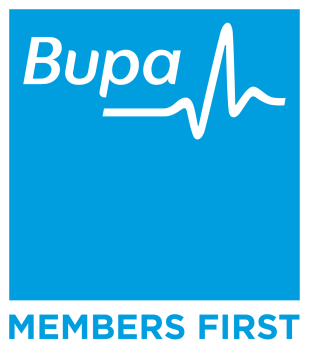 With this in mind, our team of Podiatrists and staff strive for excellence in this area. Radial shockwave therapy is a safe and noninvasive method that uses pressure wave to treat various muscles, tendons and other soft tissues conditions. 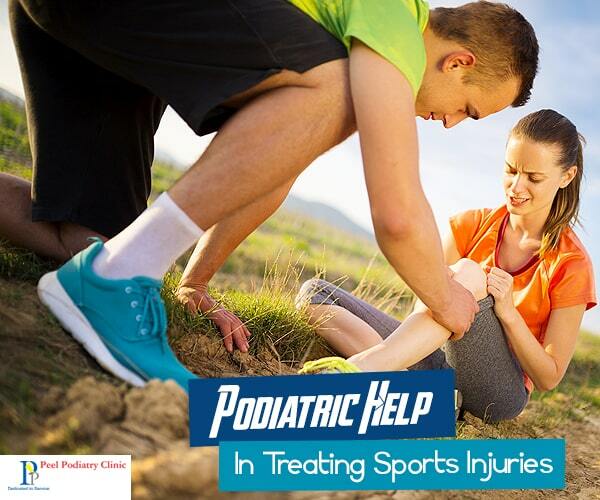 Podiatric treatment is recommended for all athletes for the prevention and treatment of sports-related injuries.